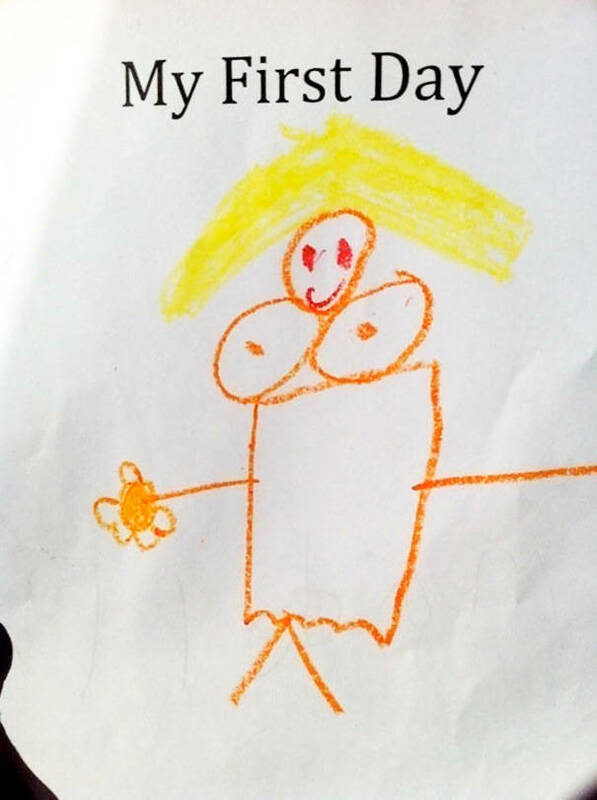 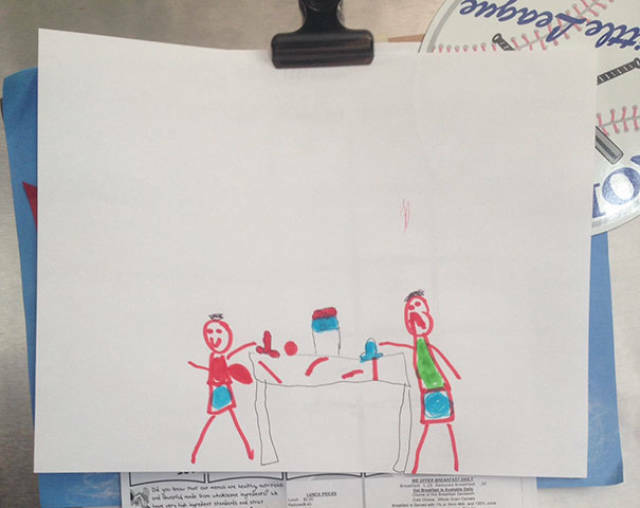 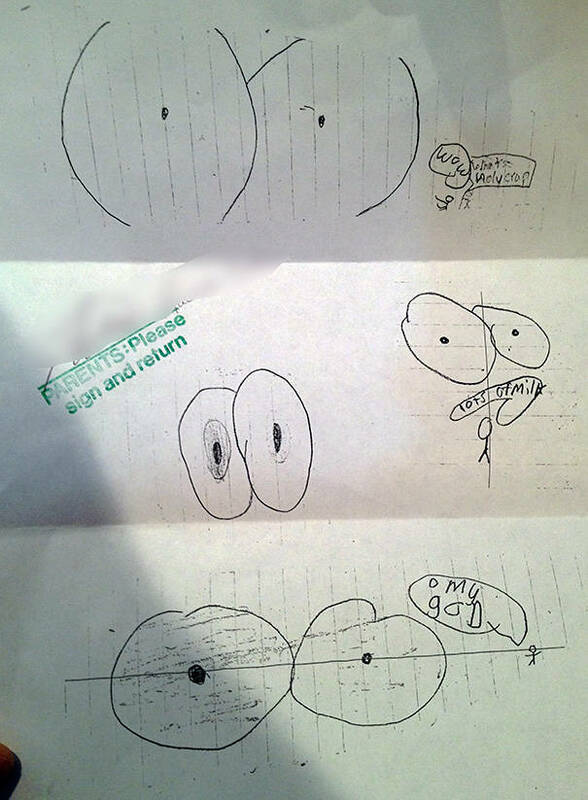 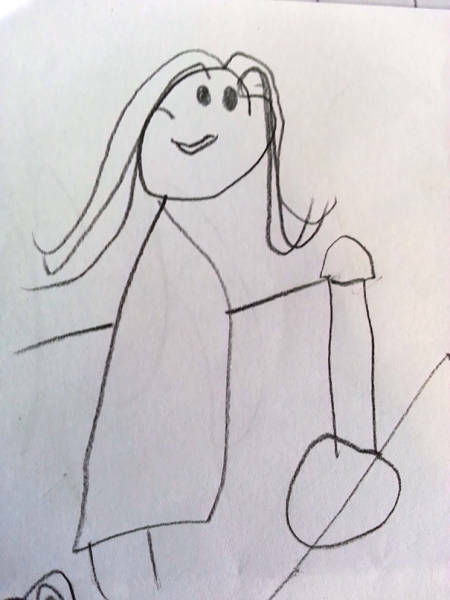 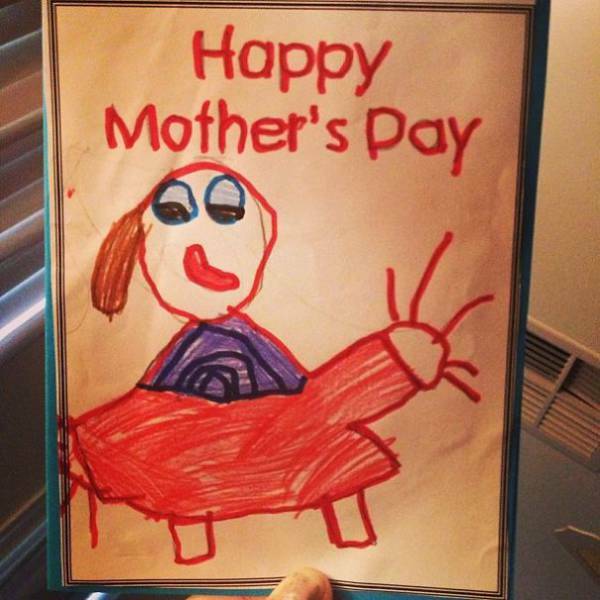 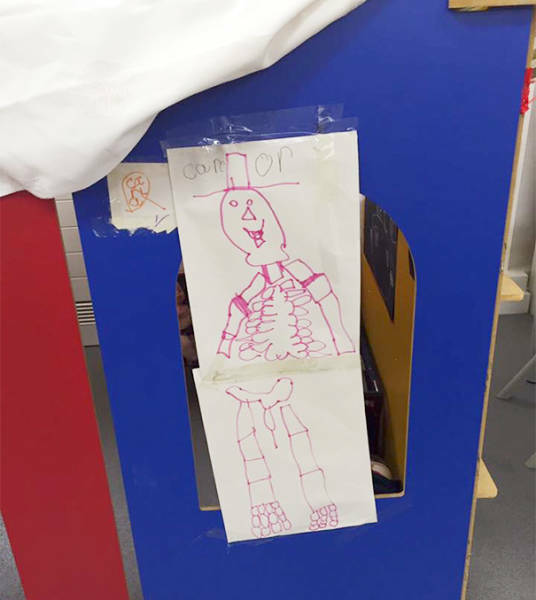 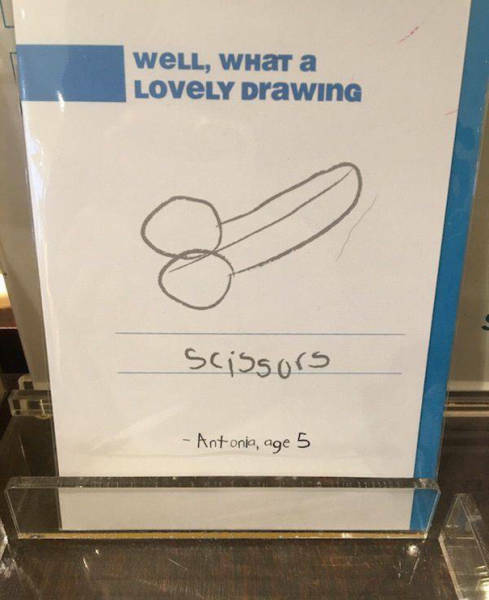 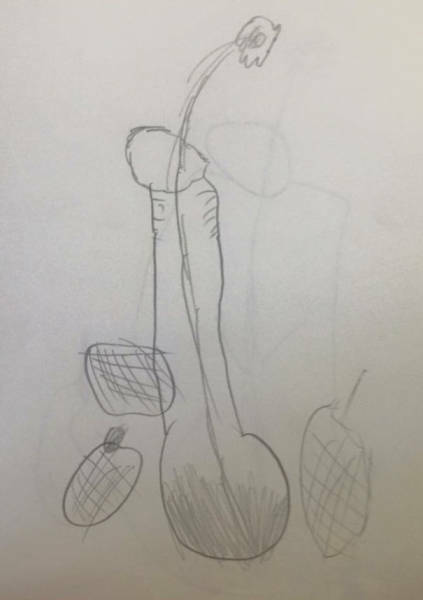 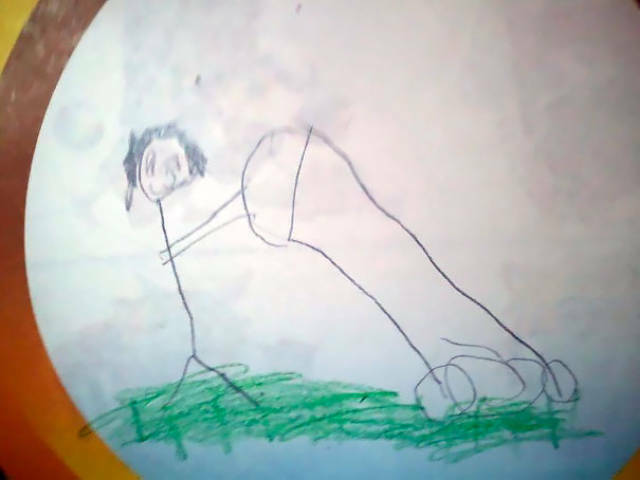 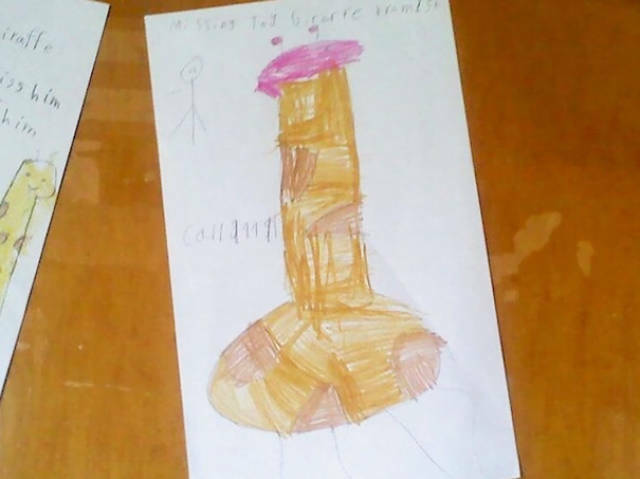 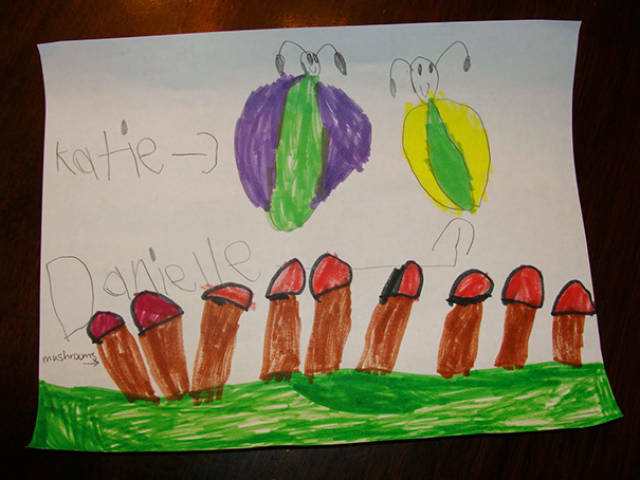 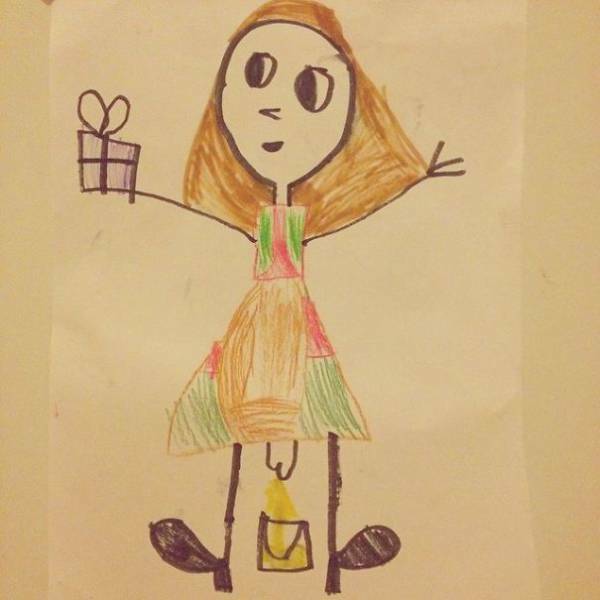 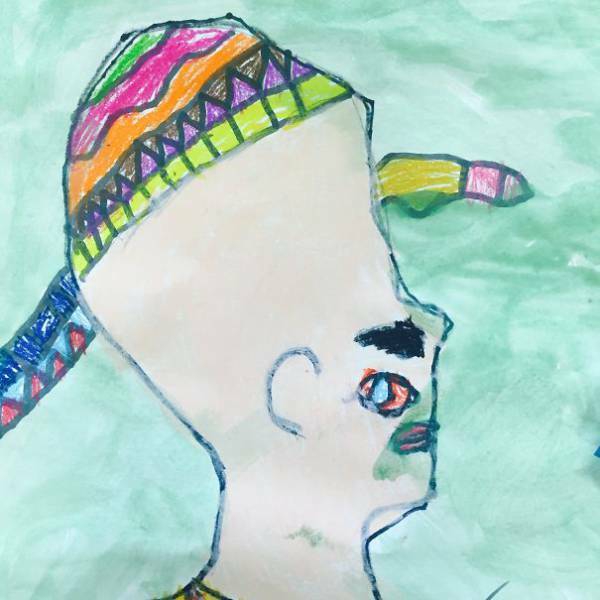 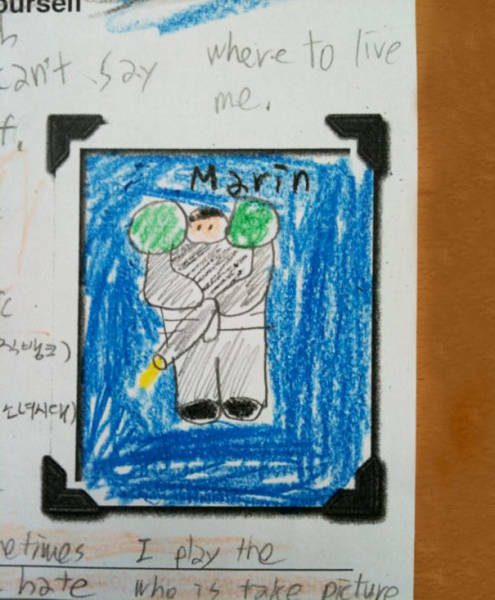 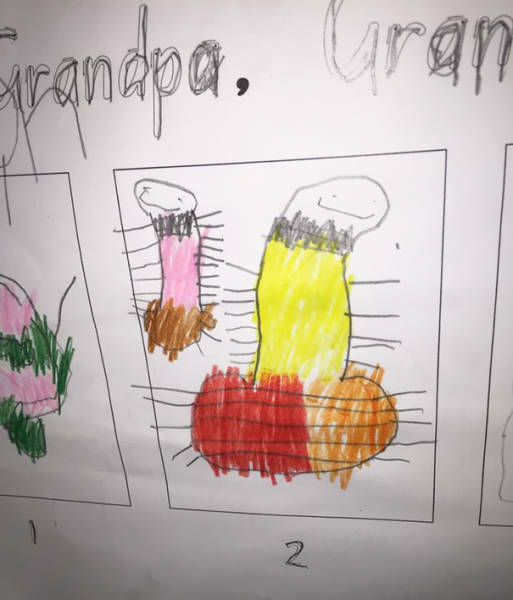 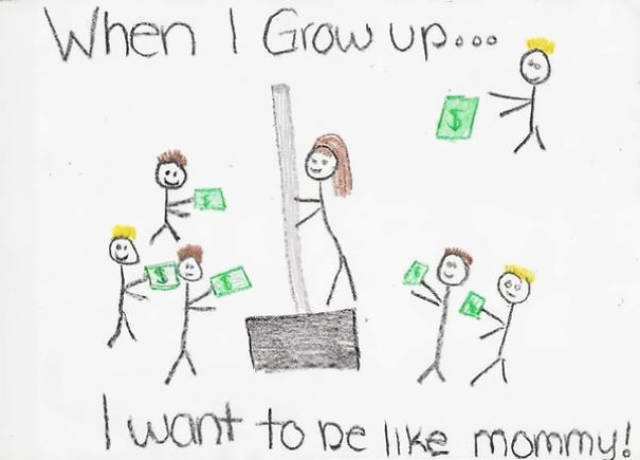 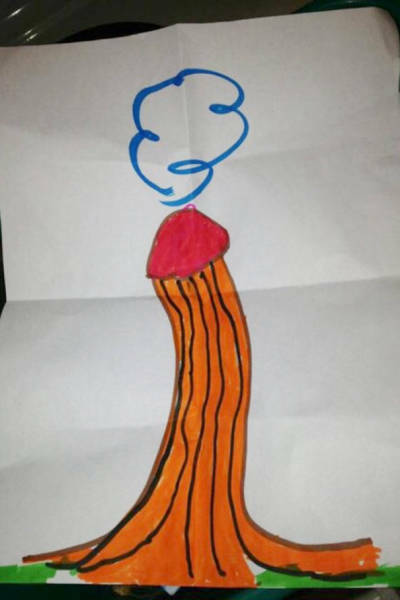 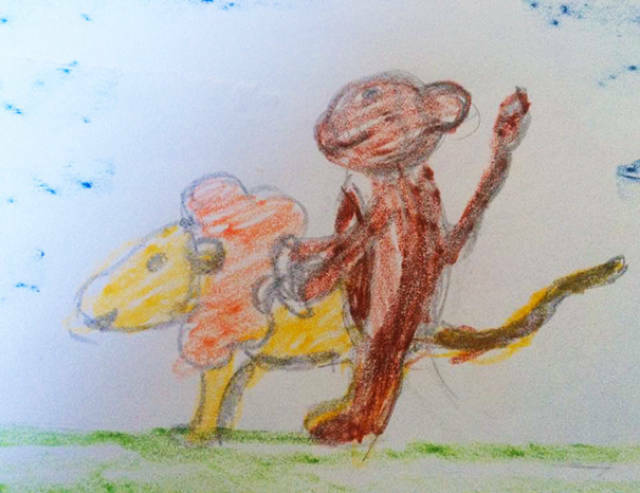 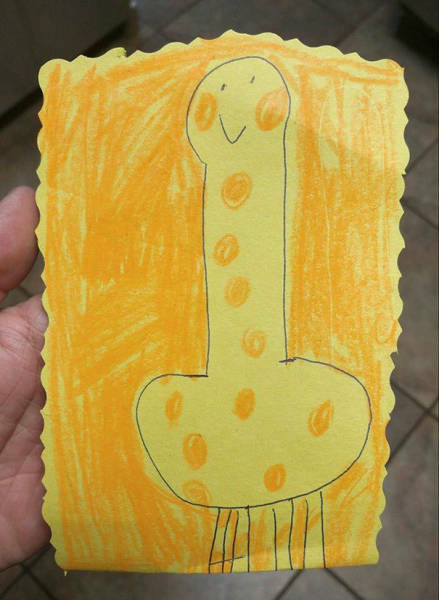 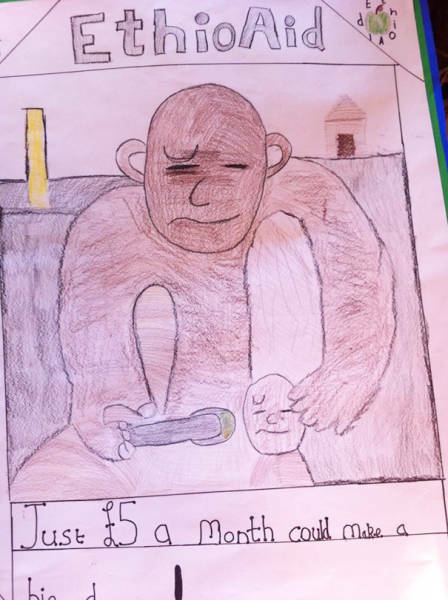 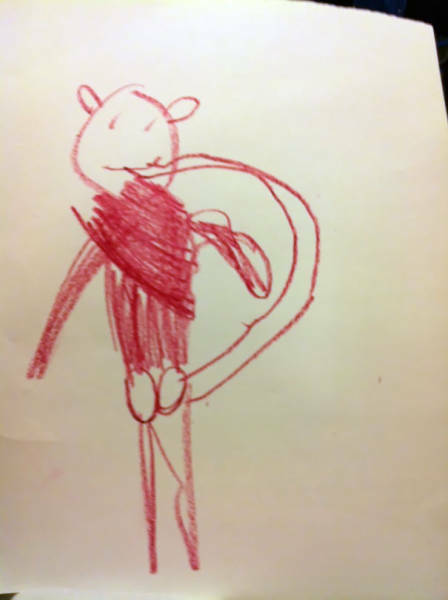 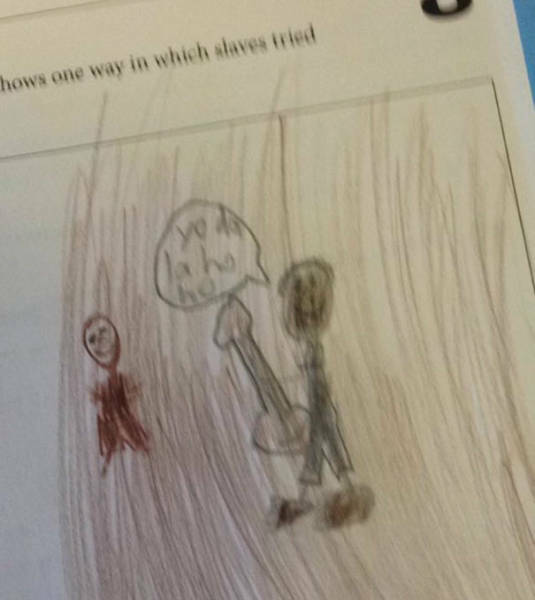 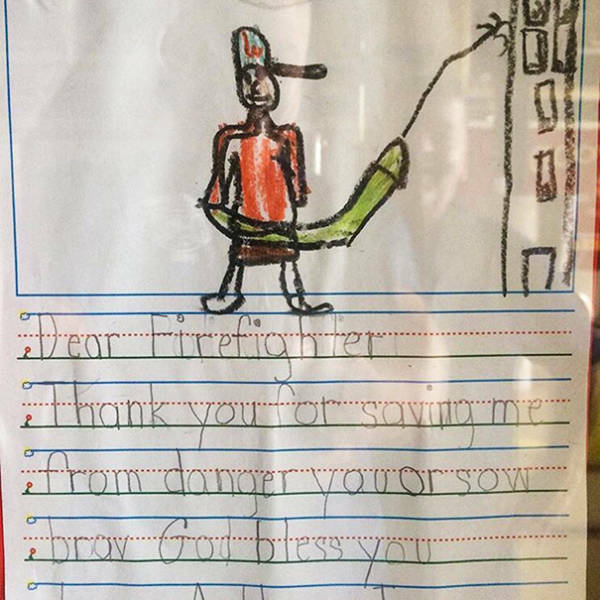 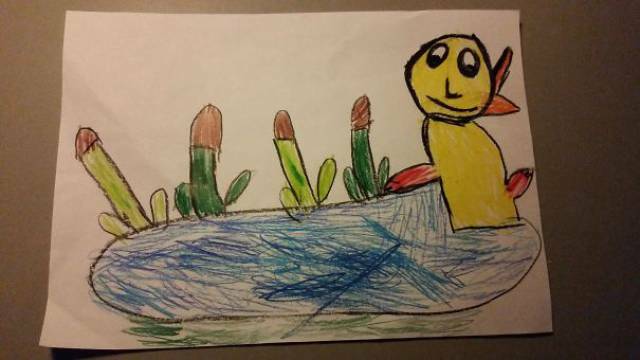 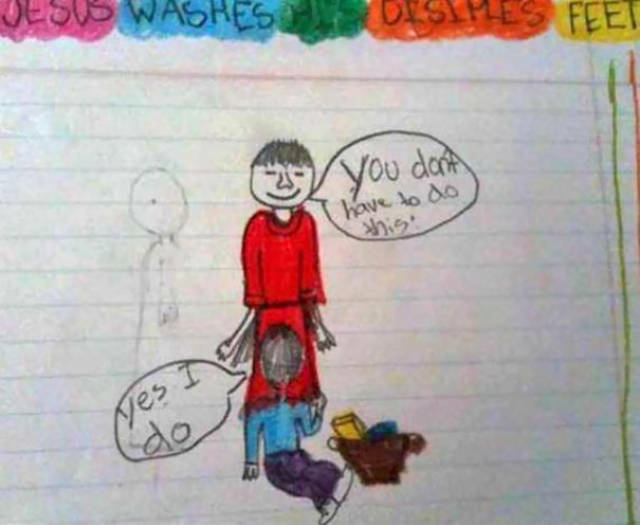 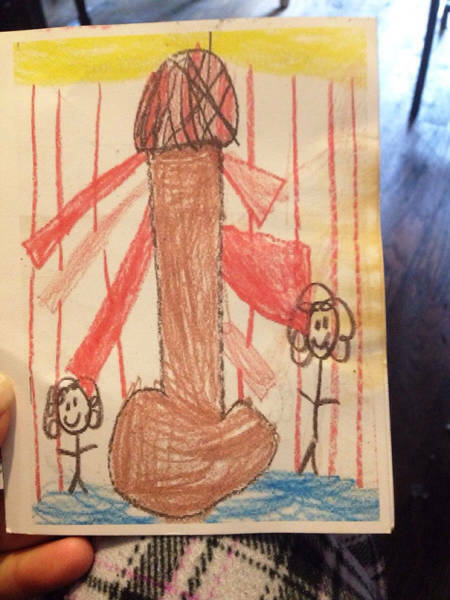 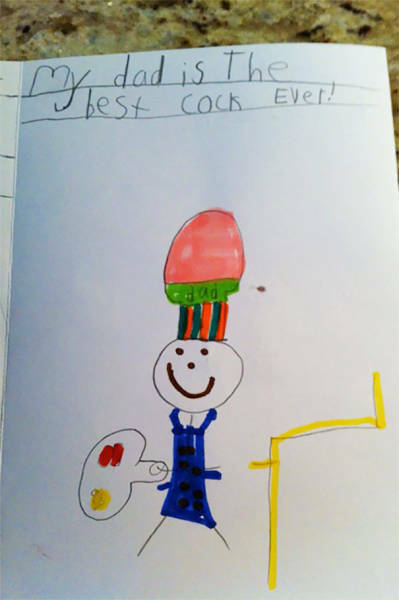 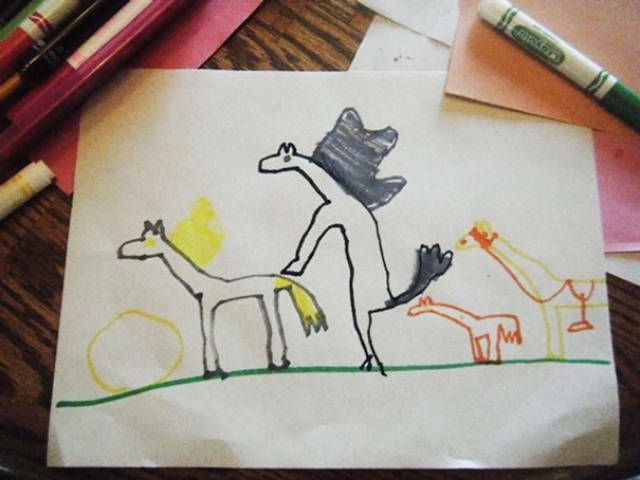 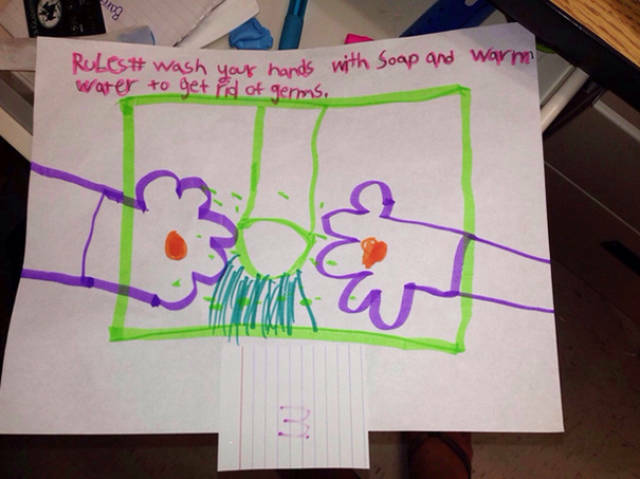 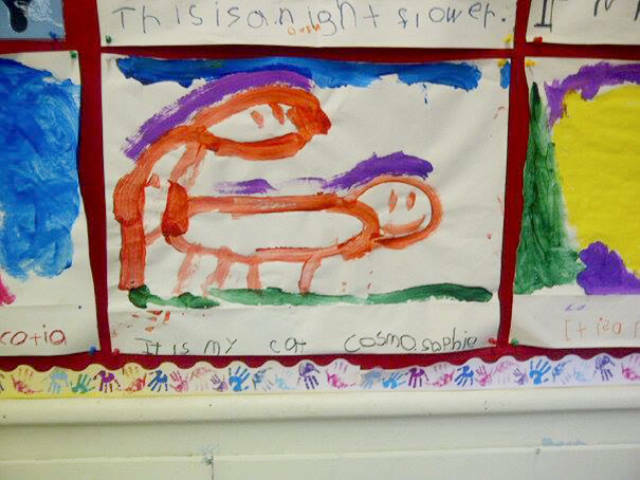 I Think The Kid Meant "Cook"
Friend Of Mine's Kid Drew This. 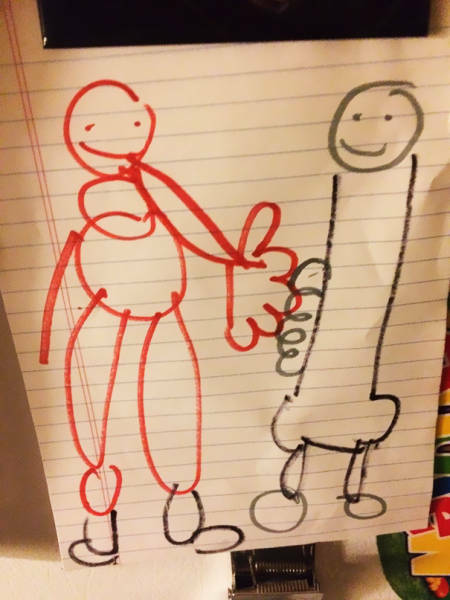 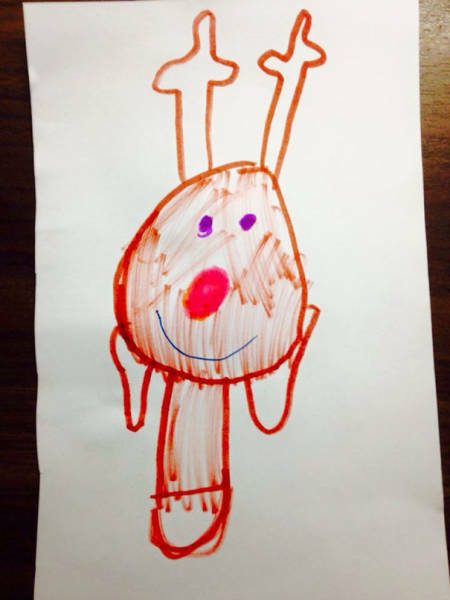 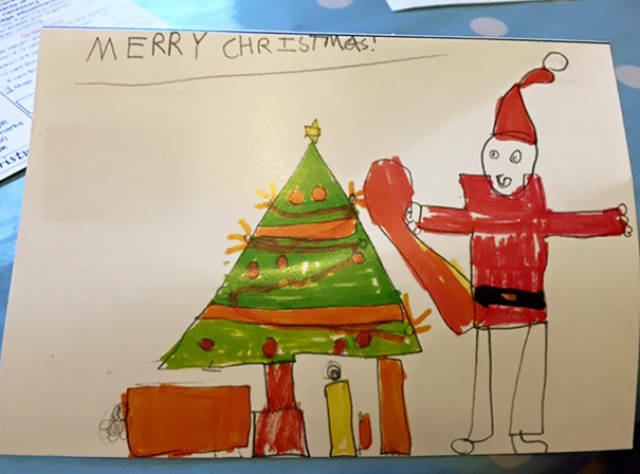 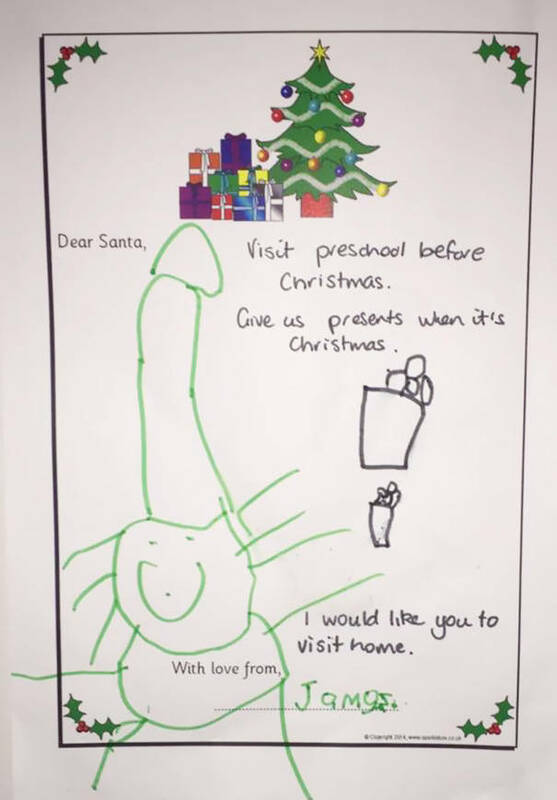 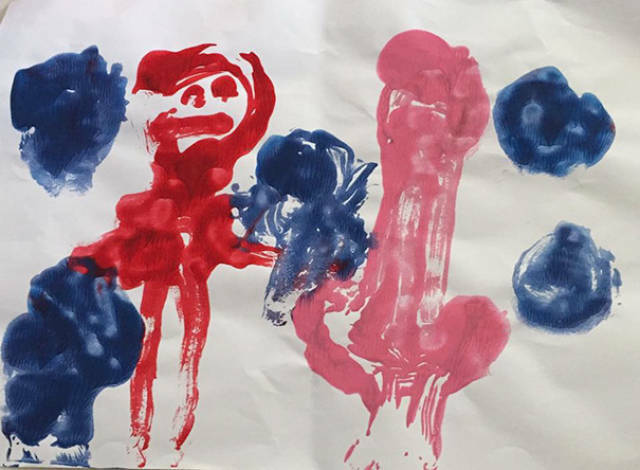 He Said It Was "Daddy Shaking Hands With Santa Claus"
At What Point Should You Tell Someone That Their Kid Is Drawing Questionable Art? 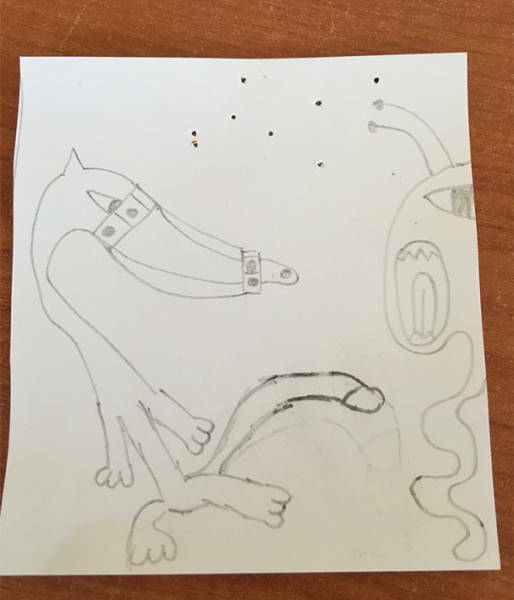 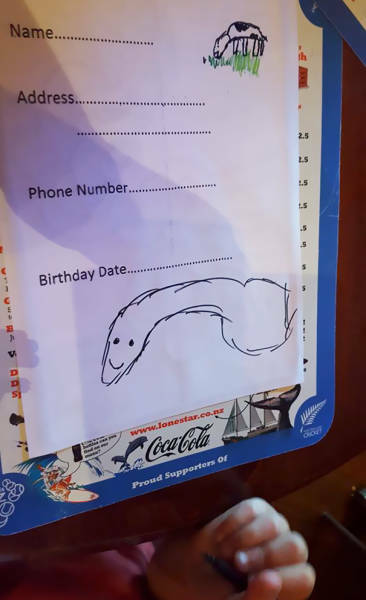 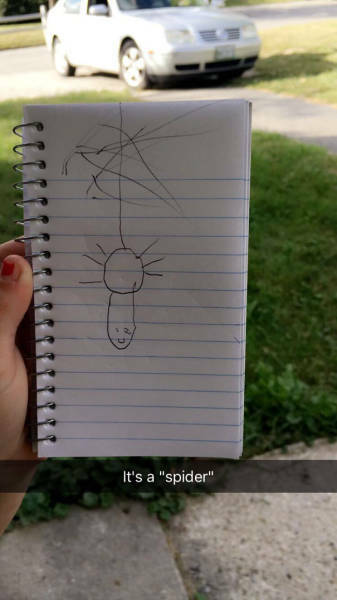 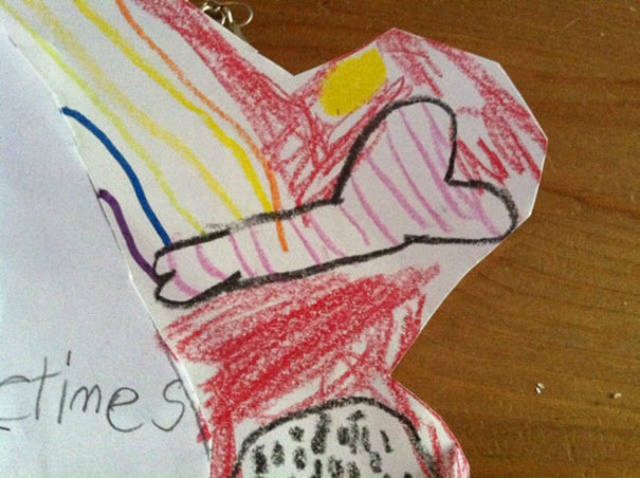 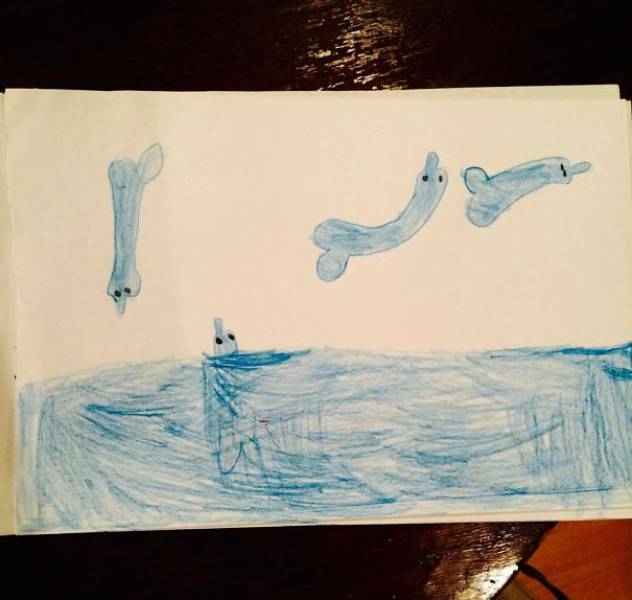 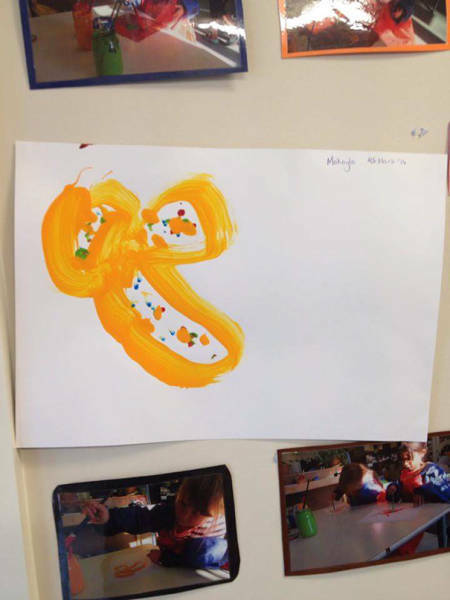 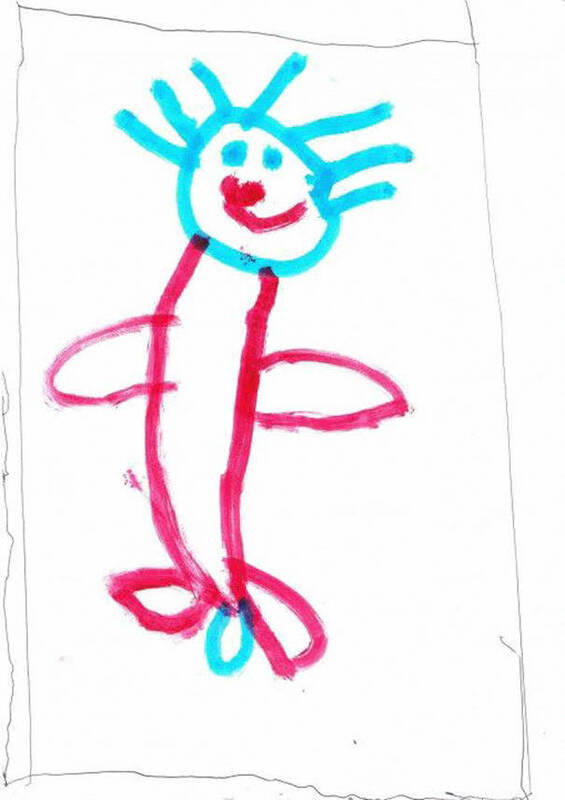 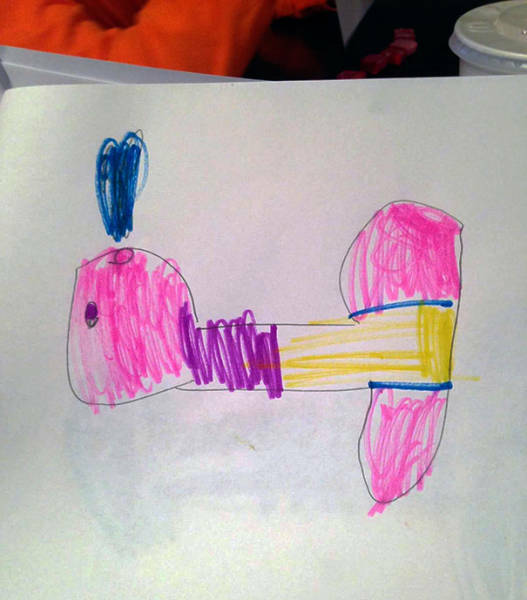 My Friends Kid Drew A "Whale"